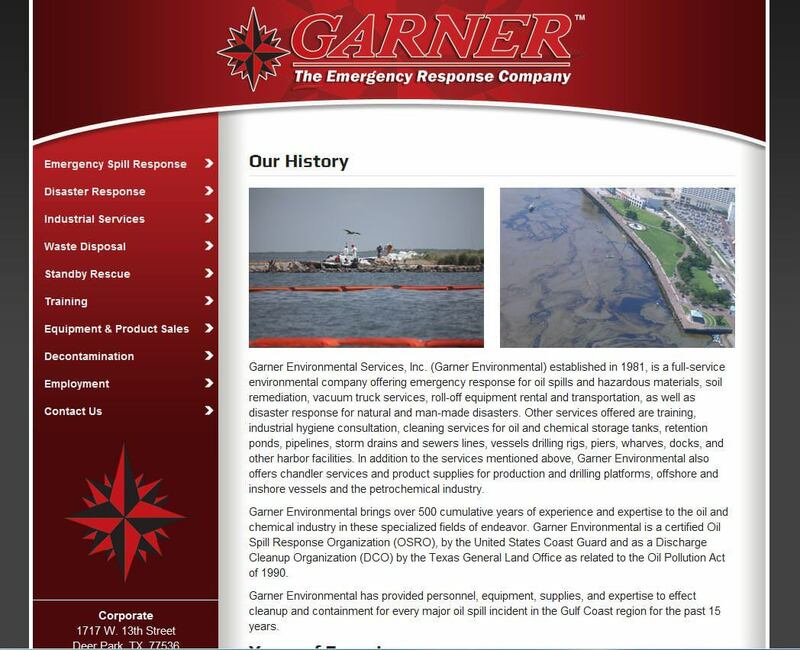 Big Splash Web Design created a custom environmental services website for Garner Environmental Services, a well established environmental and oil spill clean-up company looking to expand into online product sales. 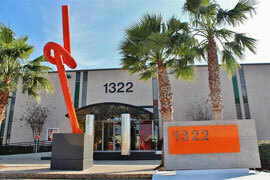 In addition, we also redesigned their corporate website to match the look of their ecommerce website. 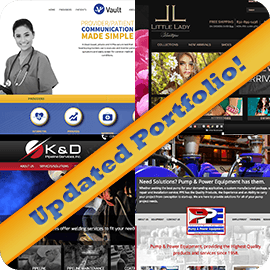 They wanted their website layout to be simple and easy to navigate. Grey and red were the predominant colors in their logo so we carried them over to their websites. Their CSS/HTML site has a unique homepage that is based around their star logo. Garner’s ecommerce page showcases over 6,000 products that we provide site maintenance for regularly.